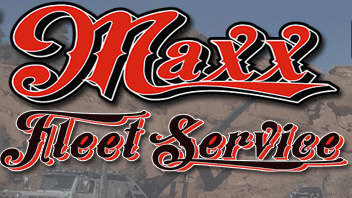 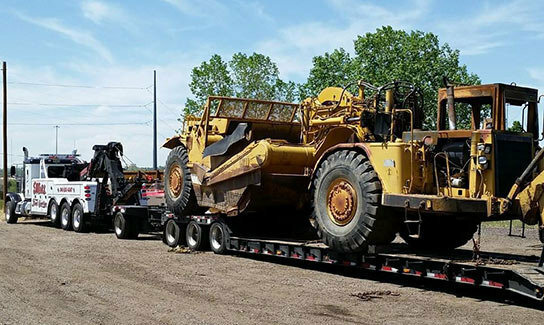 Maxx Fleet Service is Denver's premier provider of expert and affordable towing, roadside and heavy equipment hauling in Denver and throughout Colorado. 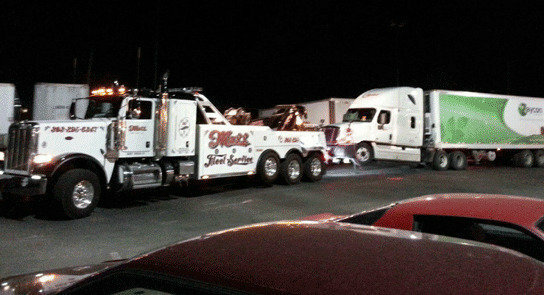 Offering 24hr towing, roadside and equipment hauling, their team is experienced and ready to tow or haul anything, anytime to anywhere. 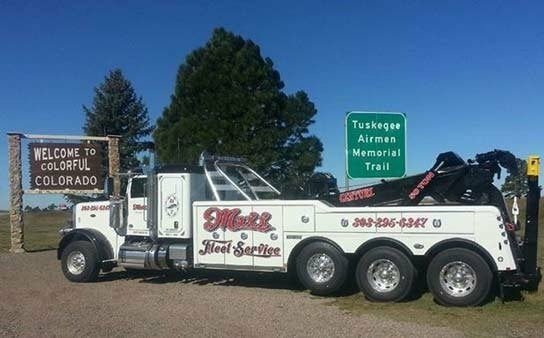 Maxx Fleet Service maintains a large fleet of tow trucks operated by experienced, Wreckmaster Certified towing and recovery professionals. 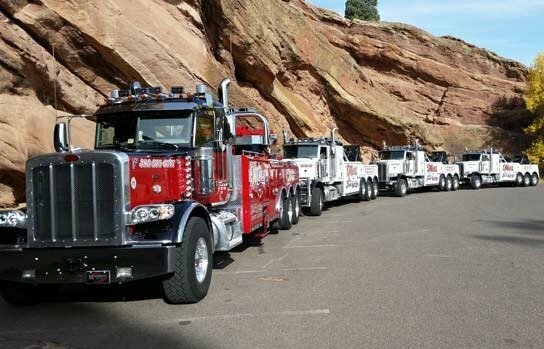 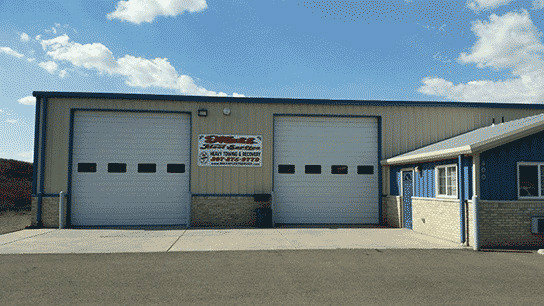 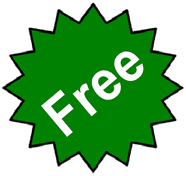 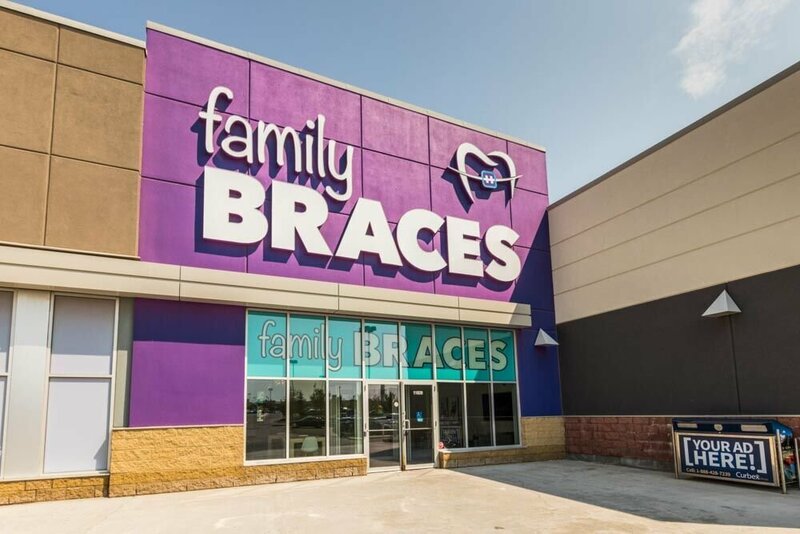 They offer 24hr towing and roadside service in Denver and throughout Colorado providing full towing and roadside services along Interstate 25 and Interstate 70.